Beijing Bytedance Technology Co, it is most famous and engaging social platform in India. TikTok enjoys popularity among 1.2 billion people of our country. Every age group from children’s to senior citizens are fond of this app. 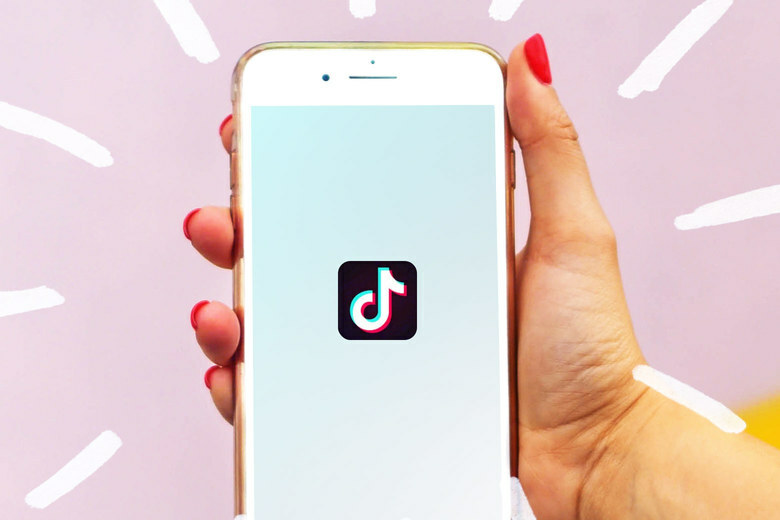 TikTok enjoys the support of Indian and international celebrities as well for example Indian celebrities like Jacqueline Fernadez, Shraddha Kapoor, Sunny Leonne, Neha Kakkar and rapper Badshah are also using this platform to connect to their fans. International celebrities like CardiB, Nick Jonas, Swa Lee, Jason Derula, Khloe Kardashian, Halsey and Marshmello are also using this platform to show their offset creative skills. TikTok allow to create a short clip with plenty of video effects. Here people come to create a mimicry video, dance video, acting videos, singing videos, creative vfx video, and emotional video for the sake of entertaining others through their creative skills. Speaking to Reuters in February, Tamil Nadu’s IT minister described some of its more suggestive dance content as “unbearable”, while a Hindu nationalist group close to the Bharatiya Janata Party (BJP) has called for the app to be banned. In February, BJP chief of Information & Technology said “the party was tracking TikTok conversations and called it a brilliant medium for creative expression”.